iLaddie: Whisky Nerd: Is Mr. Justin Bieber also a whisky aficionado? I came across a page informing the world that Mr. Justin Bieber seems, like myself, to also have a taste for fine whisky. Can we welcome Mr. Bieber as a fellow whisky aficionado? Let's find out! I found it interesting to find out what whisky Mr. Bieber was drinking and luckily the page gives some details. The page mentions that it was a "Hennessy" whisky and from the images and video I was able to deduct what spirit it was. Since the Hennessy bottles are all off different shape depending on the spirit, it was not to hard to find the bottle that Mr. Bieber was drinking. The bottle he is holding us tapering outwards from the bottom. Since only one bottle in the Hennessy range had this feature it was quite easy to identify the spirit. The bottle Mr. Bieber was holding is most likely "Hennessy VS". 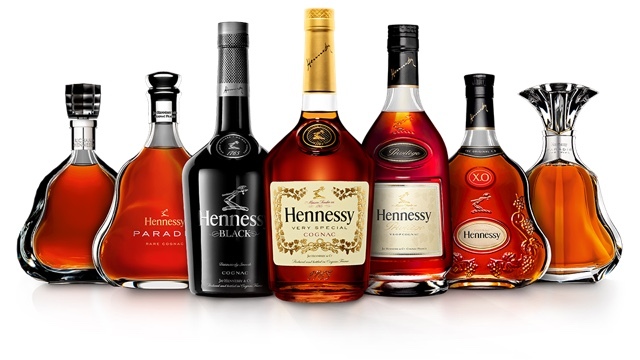 I had heard of Hennessy before, but never in the context of Whisky or Whiskey. After some googling I found out there is no such thing as Hennessy Whisky. The bottle Mr. Bieber was holding is a cognac! 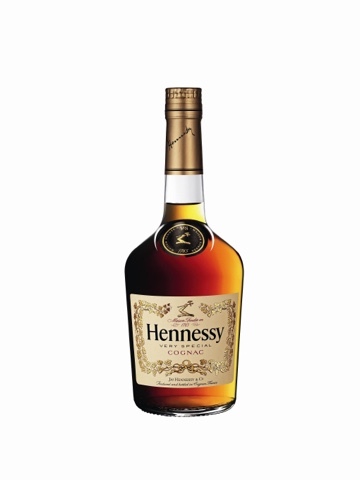 Hennessy Very Special brings together an intense and fruity character with oaky notes. On the palate, powerful flavors suggest grilled almonds, supported by notes reminiscent of fresh grapes. According to http://whiskyanalysis.com/index.php/methodology-introduction/methodology-flavour-comparison/ Mr. Bieber would probably like whiskies such as Aberlour 10yo, Glenfarclas 10yo/12yo/21yo/25yo/30yo, Glenmorangie Signet, Highland Park 18yo. I have not found any more references of Mr. Bieber being a fellow whisky aficionado but if he is I am sure we will welcome him!